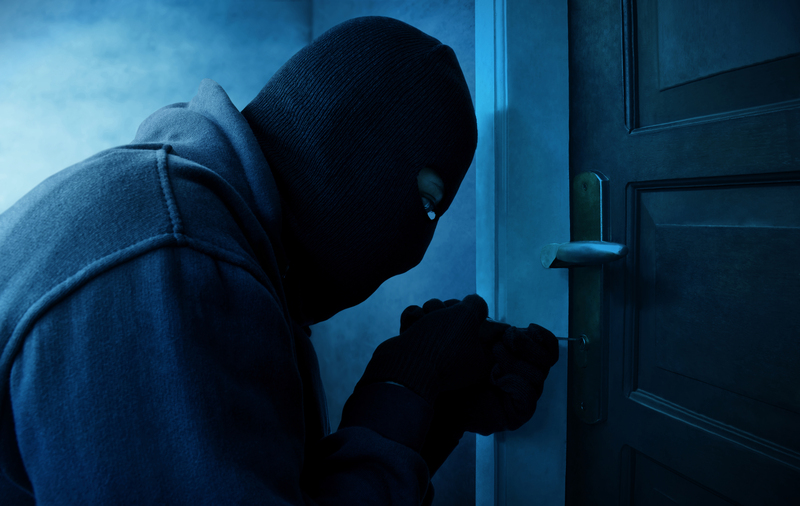 Stop Burglars with their Body Heat! Motion detecting security lights in Jacksonville, FL, are a great first step to preventing intruders from approaching your home. Someone crossing its path will trigger conventional motion sensors, but they can also pick up animals, tree limbs, and heavy ran as motion as well. Fortunately, there is a way to find security lighting that can distinguish between natural disturbances and an actual person approaching. Modern sensors can identify body heat through the use of infrared rays. When someone is approaching the home, the sensors will then turn on the lights. Though this may still pick up smaller animals depending on the sensitivity, body heat sensors allow you to know exactly when someone, or something, is on your property. Depending on your exterior lighting setup, you can light only the front area or have a series of lights kick on when the sensor is triggered. For example, you can have a light turn on or brighten in your home at the same time the outer lights turn on. This will inform you that someone is approaching, and deter the unwanted person by making them think someone is home on the inside as well. For more information on security lights in Jacksonville, FL, contact Pro Lighting Outdoors today to schedule service with our company. You can reach us at (904) 924-4496. This entry was posted in Uncategorized and tagged security lights Jacksonville FL on June 22, 2018 by .